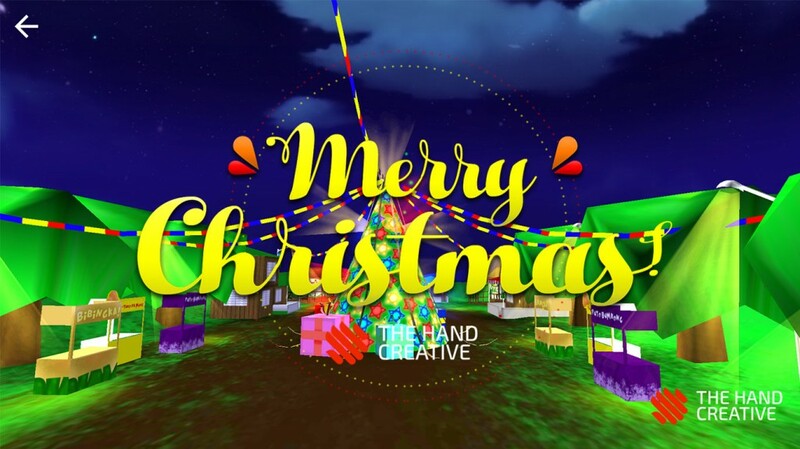 To celebrate the Christmas festivities of 2015, The Hand Creative created an iOS and Android Virtual Reality Christmas Campaign! 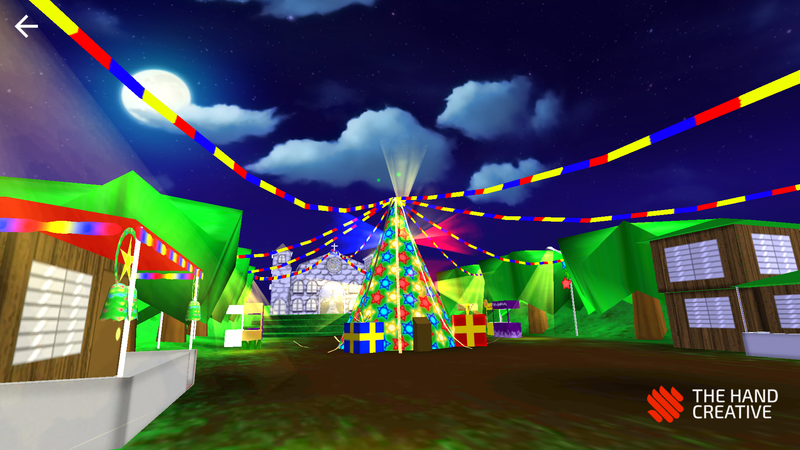 The game features a 3D Filipino-themed village which the player must decorate and prepare for Christmas Eve. Armed with a Christmas list, the player must walk around the village (by tilting their device downwards), and collecting various Christmas items: A Bell, Christmas Lights, Gifts, a Crown, and a Parol (Lantern). 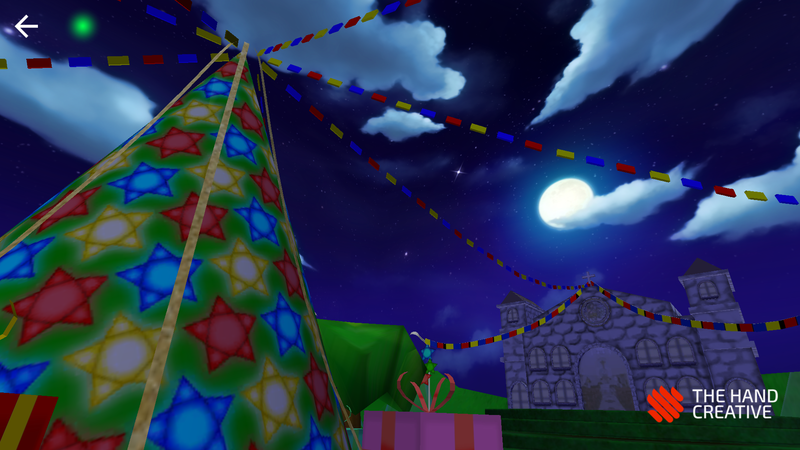 As users collect the items, the village slowly comes to life with animated lights, bouncing gifts, a nativity scene, music, and finally, a lantern atop a Christmas tree. The game ends with fireflies and fireworks lighting the scene, and a greeting from The Hand Creative. 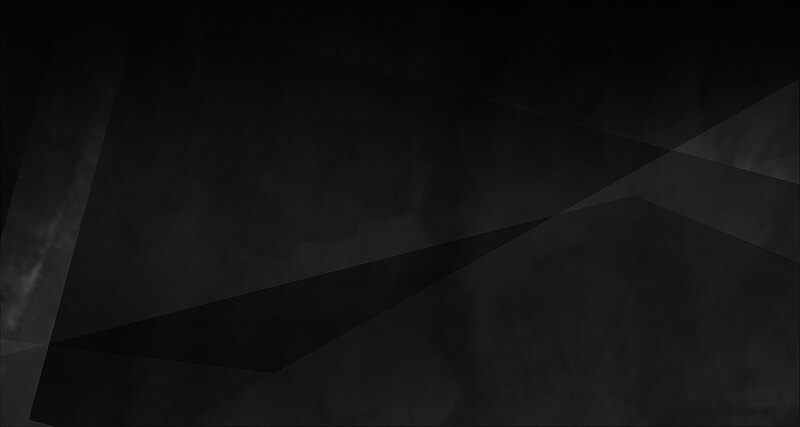 Send us an email at interact@thehandcreative.com and we'll help you build it.